﻿ What should I do if I find an orphaned baby raccoon wandering about? USA Wildlife Removal Education Guide - What should I do if I find an orphaned baby raccoon wandering about? Raccoon babies stay in the nest most of the time for the first month or two of their life. This is breastfeeding period during which they are completely dependant on their mother. After they are about two months old, they will start going outside with their mother to learn how and where to find the food. If you find very small raccoon baby outside, it is most likely that it needs your help. If young raccoon looks about 2 months old or more, it is more like that it is exploring surroundings with the mother. So, depending on the size and behavior of the baby you will be able to decide what you need to do. If young raccoon is minimum one foot long in the body (without the tail) and walks with ease, this means that it is old enough to be outside of the nest, exploring the terrain. If this young raccoon looks fine, doesn't look sick or injured, let it be. It is still a good idea to check that location where you have seen the young raccoon, just to make sure that it is not on the same location-in which case this could be alarm that youngster does need help. In this case, it is possible that something has happened to its mother or to the nest and young raccoon needs help. If young raccoon is smaller then 1 foot and doesn't walk steadily, this could be dependant baby that definitely needs your help. It is possible that something has happened to raccoon mother (maybe it was trapped or poisoned and can't care for the babies anymore), or she might have been disrupted during removal of the babies to the new nest. In some cases, if mother was disrupted during the process of removal to new home, it might be good to leave the baby where you have seen it (at least for few hours) just to enable mother raccoon to find it where she has left it. If the baby is in the same location after several hours, this could indicate other case-that something has happened to the mother and that you should take care of the young raccoon or it will die. In this case, contact wildlife rehabber to take care of it. 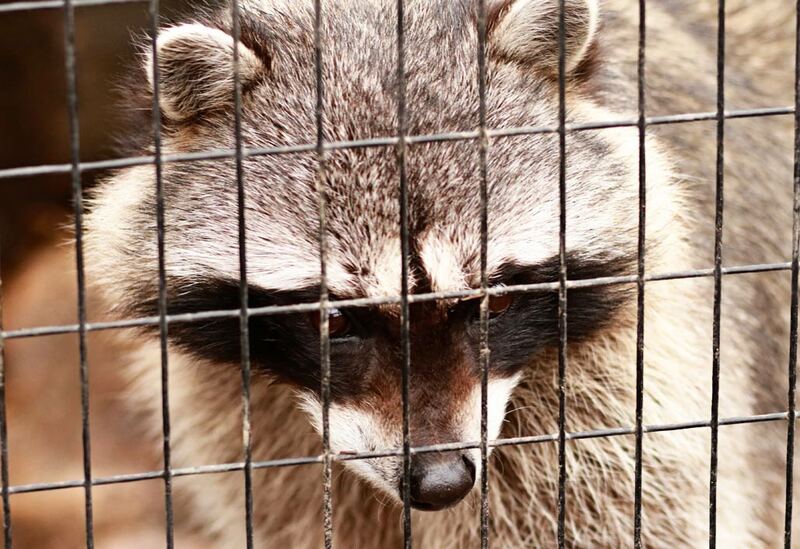 Wild animals are not the ones that can be kept as pets in homes. These are also not allowed to be entered in homes, attic, or any place where the human are to move about. This is just because of the threats and dangers which is caused by the wild animal’s presence. Go back to the main Raccoon Removal page for more information about What should I do if I find an orphaned baby raccoon wandering about?.